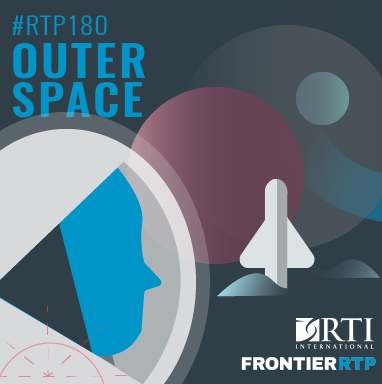 Neutron stars, exoplanets, and astronauts ... oh my! 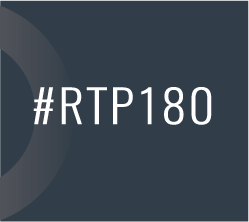 Each month at RTP180, we bring you experts from around The Triangle to share the research, innovations, and opinions of this region. For February, we will be pushing these borders a bit—all the way into Outer Space! We have five folks on deck to take you out of this world, while sharing a bit of theirs.